When it comes to caring for your hair after you shampoo, do you blindly reach for your old standard conditioner? It could be time to open your eyes to the options because the right choice can make your hair wash twice as effective. So should you go for leave-in or rinse out? Light or luxe? The choices can be confusing, so here’s a guide for selecting the right conditioner for each hair type by Rodney Wayne creative director Richard Kavanagh and the experts from the Rodney Wayne Artistic team. Best choice: Dry hair needs moisture and nourishing care to restore suppleness and shine. Opt for a conditioner that leaves hair supple and is targeted to your hair’s needs without weighing your hair down. And remember to concentrate on the length and ends of your hair, rather than your roots when conditioning. Best choice: If your hair is over-treated or has been made fragile by blow drying or harsh weather it could be prone to breaking, splitting or snapping off. Choose a fortifying and detangling conditioner to restore strength and smooth distressed hair, leaving it supple and resilient. Best choice: Yes, you may have more fun, and you probably are also in the salon more frequently for applications of lightener and toner to maintain that look. Go for a conditioner that strengthens the hair fibre, enhance shine, and smooths your strands from within. Best choice: Whether you’re pale blonde, strawberry or sandy, all blondes show shades of yellow. Go for conditioners that boost your shine and brighten your natural colour without adding brassy tones. Naturally blonde hair can be finer than most. Reach for those that fill porosity in the hair follicle, and provides vital heat protection while strengthening hair from root to tip. Best choice: The smooth, soft feeling you get from conditioners can weigh fine strands down. To enhance body and texture without adding heaviness choose a conditioner that is designed for fine hair. Go for one that restores nourishment and delivers ultra-airy moisture to help your hair appear denser and volumised. Best choice: Thick, luxuriant hair can also be unruly hair. And there is often so much more of it to manage. A pro-keratin formula conditioner can provide long-lasting protection against frizz and humidity, for hair that is smoother, more manageable and more luxurious. Best choice: Right now, it seems that yours is the hair type that everyone envies! Softly waved and beachy. Look for a weightless conditioner that will support those waves and help retain hair moisture for that gorgeous effortless look. Best choice: Free the curl! Curly hair often needs more moisture to control frizz and define the curl pattern. Choose a conditioner that smooths the cuticles of your strands and locks in moisture to enhance your definition, protect against humidity and help with detangling. Best choice: When you’re fighting the frizz you know that humidity is not your friend. Look for an anti-humidity and anti-frizz smoothing conditioner. Opt for a professional solution that moisturises and detangles while providing lasting smoothness, shine and manageability. 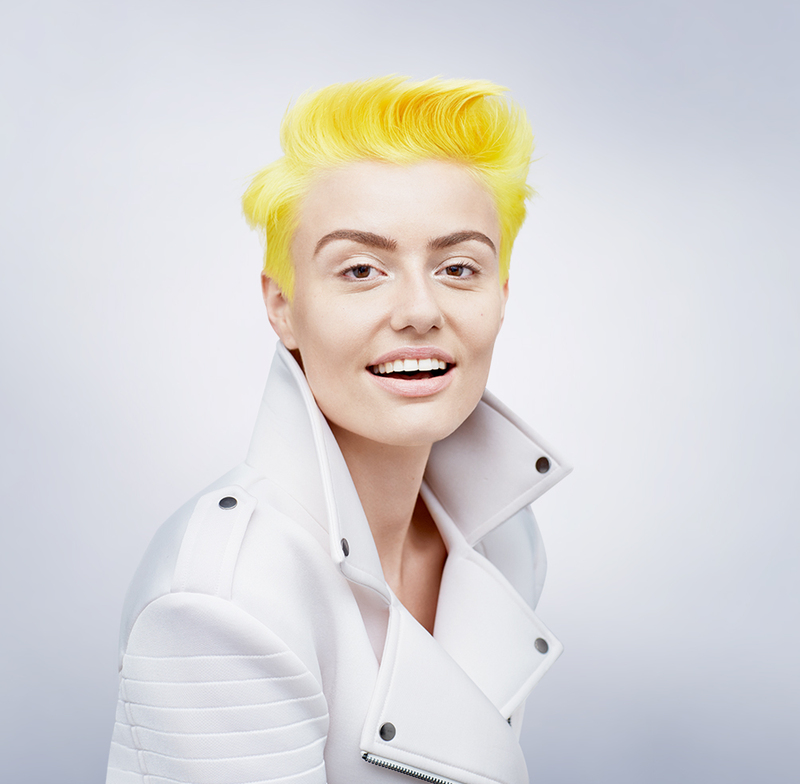 Best choice: Whether it’s wild and vivid or soft and subtle, you’re sharing your unique style and bringing more colour to the world. To get the most from your look you need a conditioner for colour treated hair that will help prevent colour fading. Choose an intensely hydrating conditioner designed to nourish each strand without stripping natural oils or compromising your colour. To learn more about selecting the right haircare for you, talk to the experts at Rodney Wayne and Shampoo ‘n’ Things. We listen, and we care about the beauty and health of your hair. For the latest news, tips and trends follow us on Facebook or Instagram @rodneywayneofficial. Every time you buy a product or service at a Rodney Wayne salon and every time you shop at a Shampoo ‘n’ Things store you can earn Rodney Wayne Rewards. They’re points that can go towards your hair services and haircare products. Plus you get access to special offers and exclusive professional quality products. So visit your Rodney Wayne salon or shop at Rodney Wayne Shampoo ‘n’ Things now.